Mixing things up at NECC, I decided to attend the presentation of two research papers regarding technology integration. Although the schools described below differ significantly from New Trier (eg., mandating attendance), I still wonder what lessons our institution can take from these successful programs? 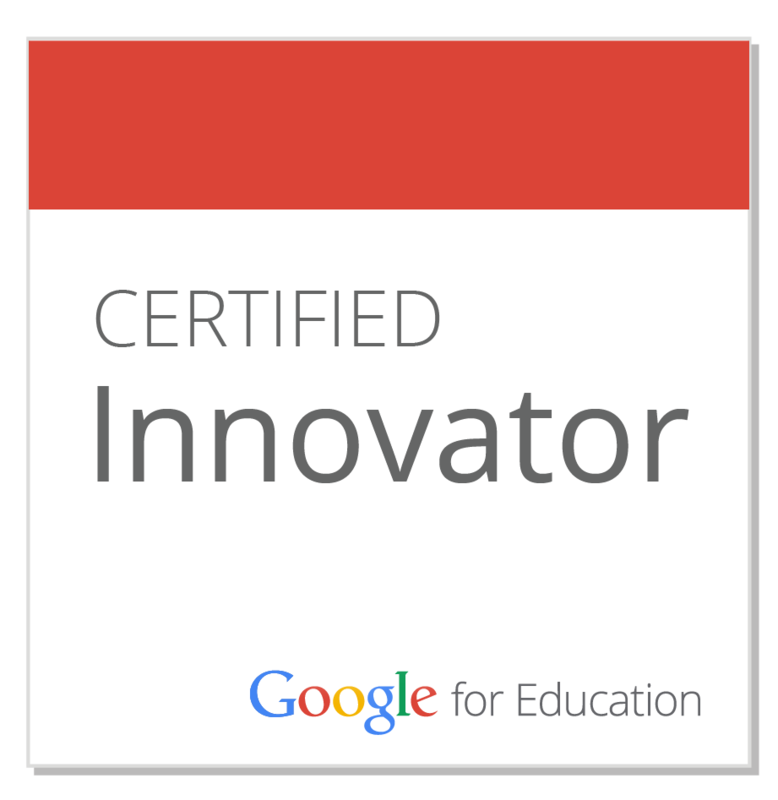 The IMPACT model includes tech integration, professional development, and "differentiated support" for teachers. 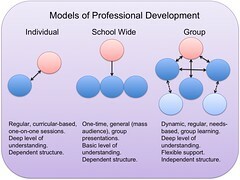 Professional development had to be exciting, dynamic, "differentiated", and not structured as a "sit-n-get". It also needed to be up front, meaning that it would be provided during the summer. This North Carolina school district trained 215 during the summer. "Naysayers" buy-in: these teachers, often respected but reluctant to use technology, were given advance training so that they could legitimize the program for their respective departments. Clear expectations: the technology in the classroom WILL be used, even if it was for 5 minutes a day in order to build confidence. A conversation between teachers and administrators regarding what student engagement looks like? Lawless and Pelligrino (2007) reviewed the literature on how effective technology staff development has been, and this paper focused on doing a meta-analysis of these studies. Unfortunately, the number of studies studied ended up at 10 total. And the presenter had little to share in terms of a definitive conclusion. A bit of a waste of time, though I learned what "effect size" means for statisticians.